Thanks for the interest. 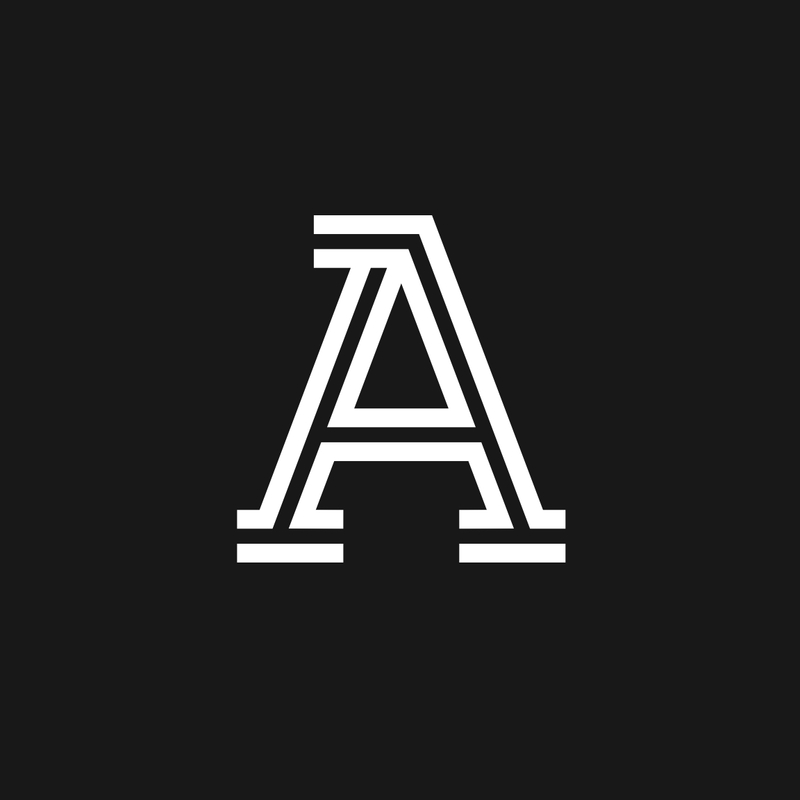 The Athletic is rapidly expanding and hoping to provide in-depth coverage for all North American professional sport cities in 2018. The Athletic is also planning to expand coverage beyond MLB, NHL, NFL, NBA and college sports. Stay tuned for updates.